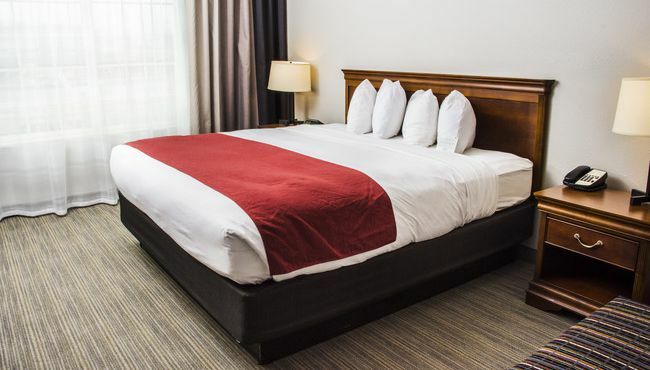 The Country Inn & Suites proudly provides all the comforts of home for your stay in Winchester, from free Wi-Fi to an in-room coffeemaker. Complete projects with the help of a large workspace, or disconnect for a bit with channels like HBO and ESPN. If you’re traveling with your family, ask for a rollaway bed to make sure everyone sleeps comfortably. Offering your choice of one king bed or two queen beds, these rooms are an excellent option for stays both short and long. 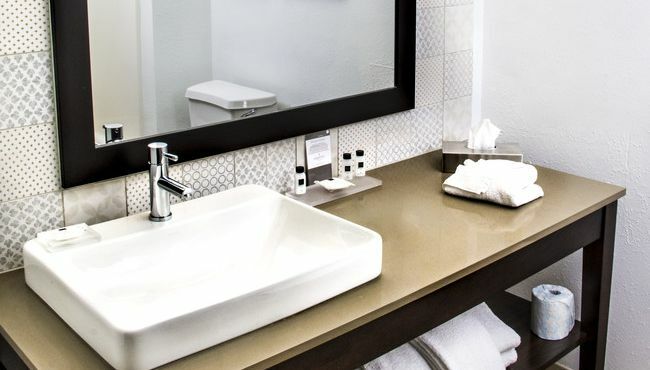 Standard amenities like free Wi-Fi and cable TV with HBO make it easy to unwind. If you want to stretch out a bit, book a Studio Suite. 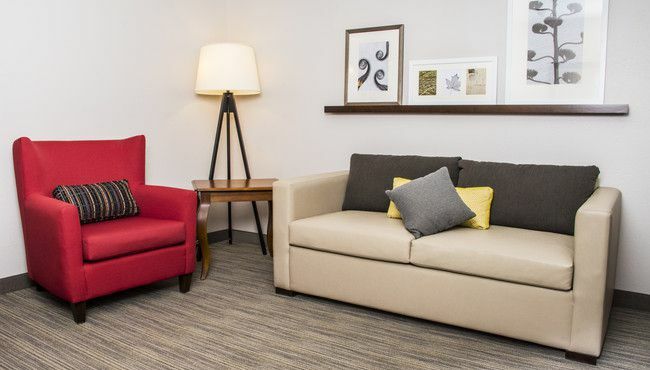 Amenities include an open floor plan furnished with a sleeper sofa in the seating area. Families appreciate the extra space of our One-bedroom Suites. The bedroom features either a king bed or two queen beds, and a separate living room includes a sleeper sofa.